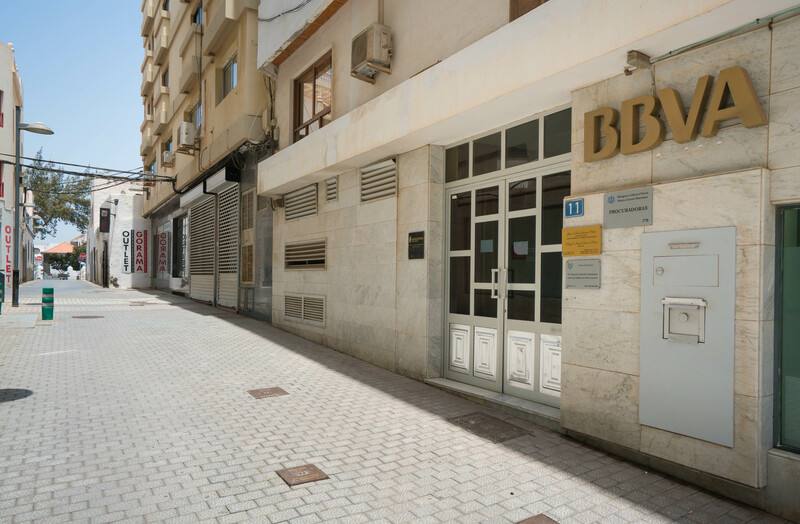 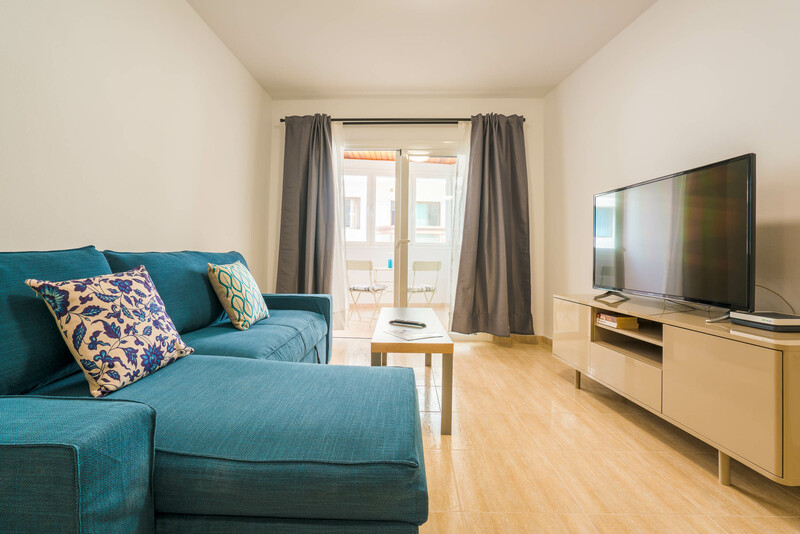 The Apartments Santa Rosa III are located in the capital of the Island, Arrecife, in one of the most commercial and tourist areas of Lanzarote. 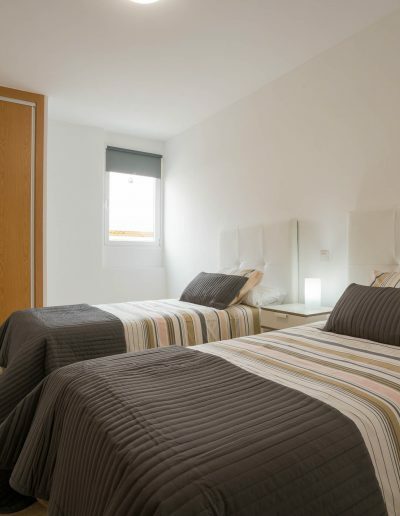 They are fully renovated and have separate bedrooms, some with bathroom in suite, living area, kitchen and dining area. 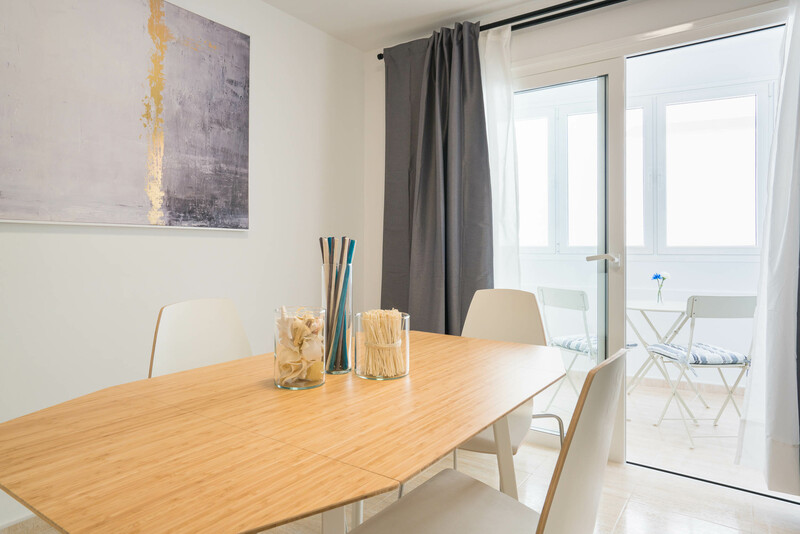 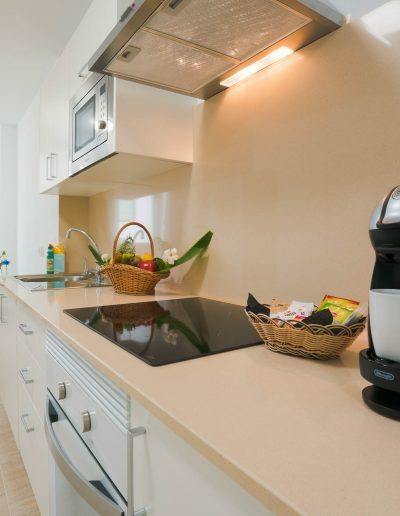 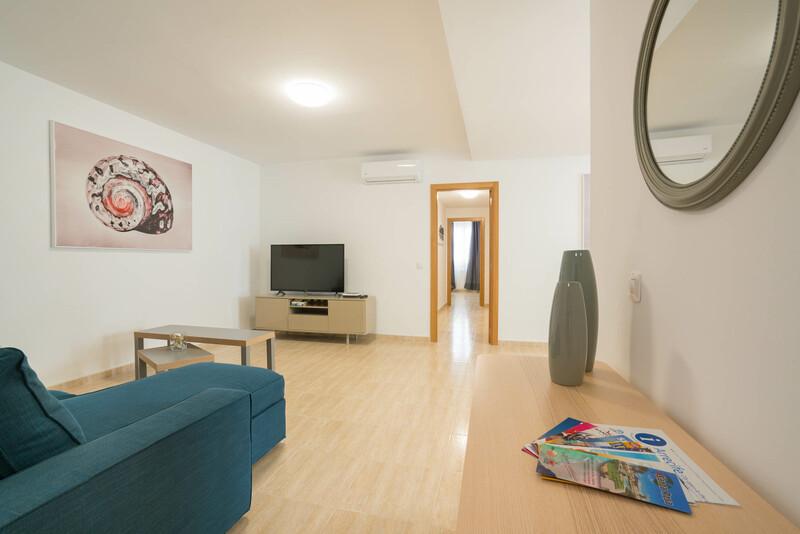 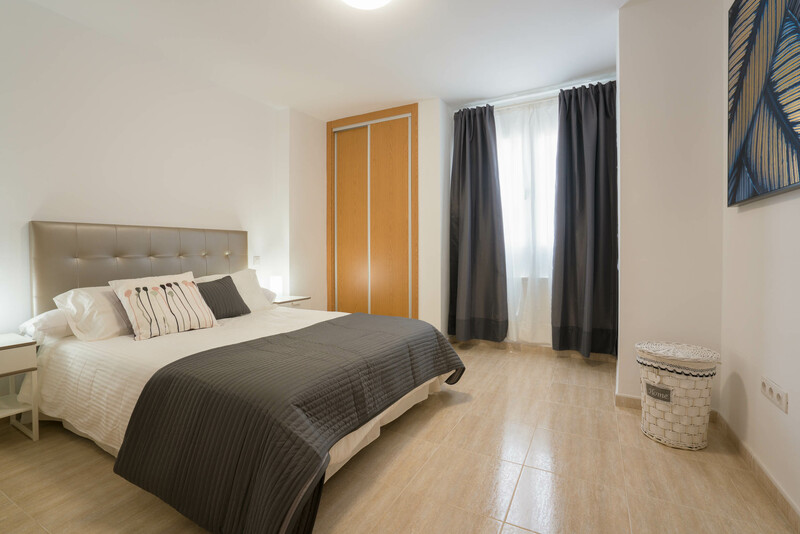 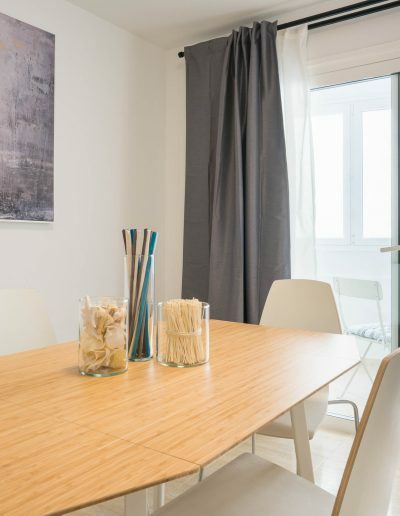 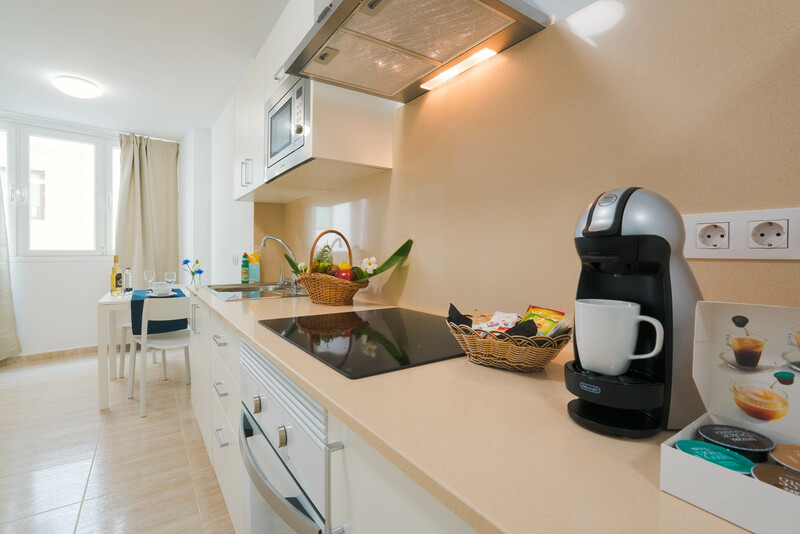 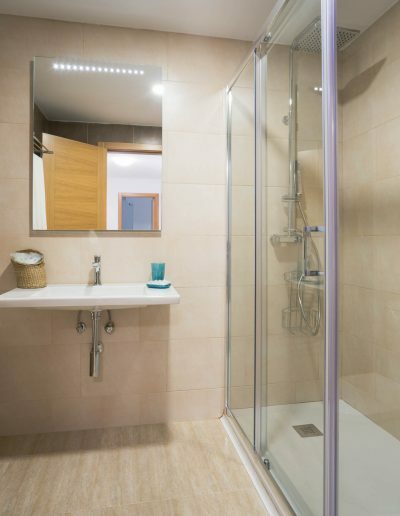 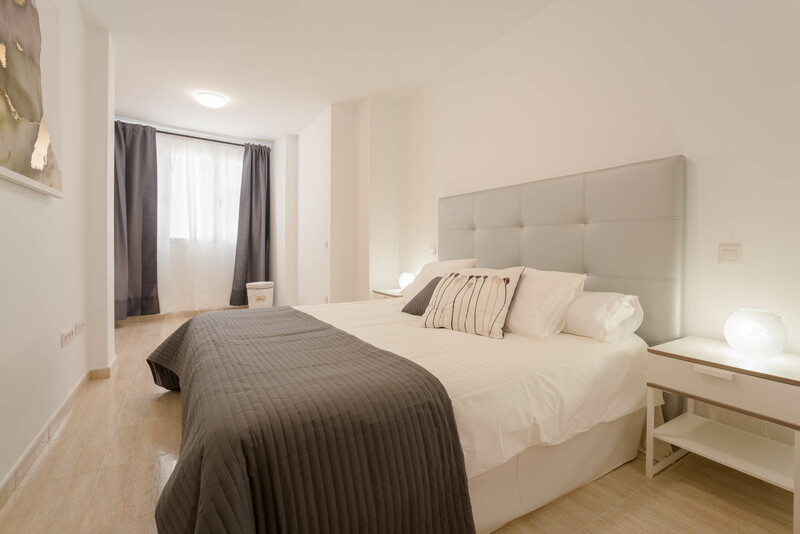 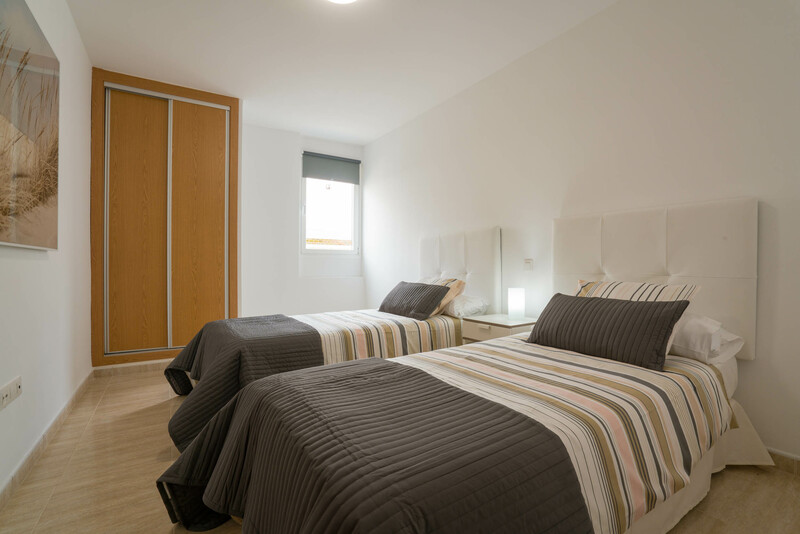 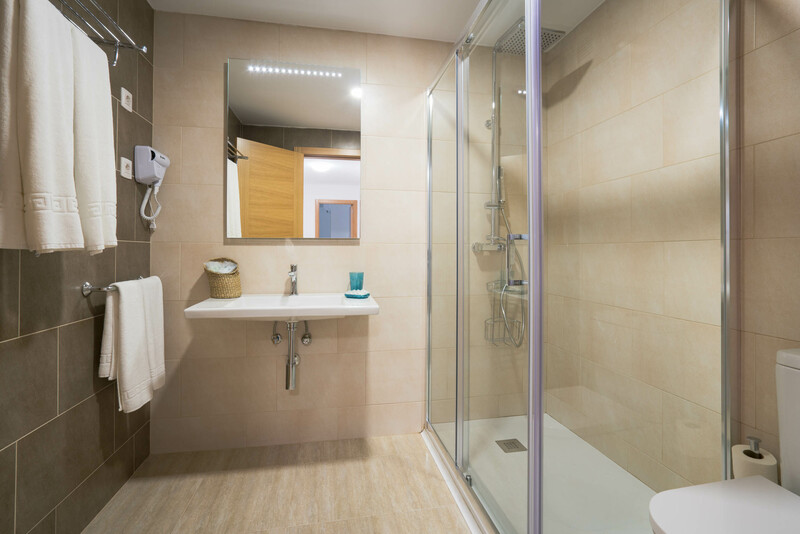 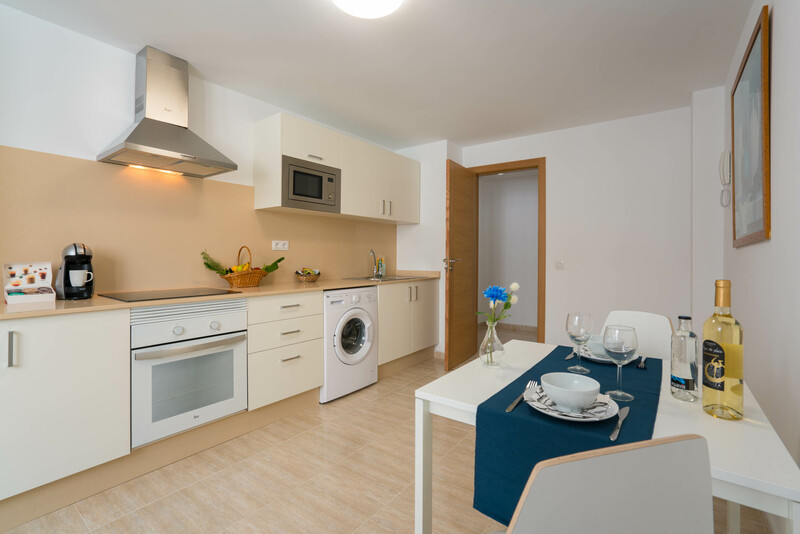 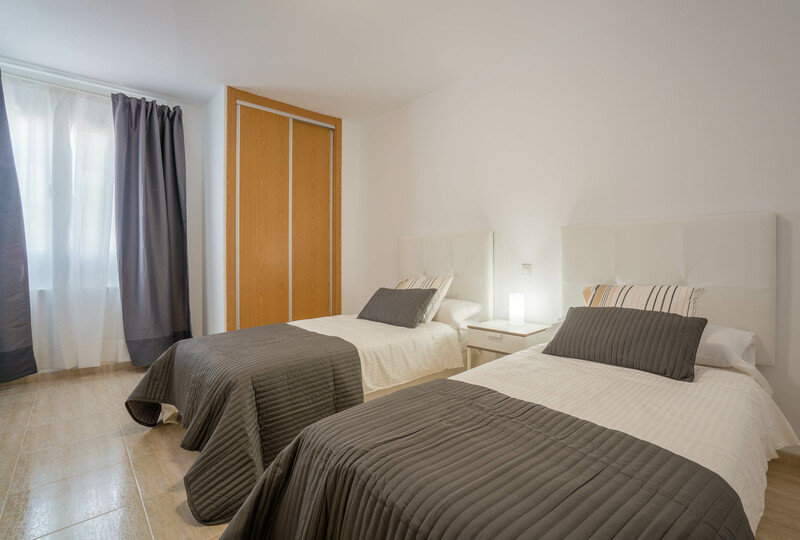 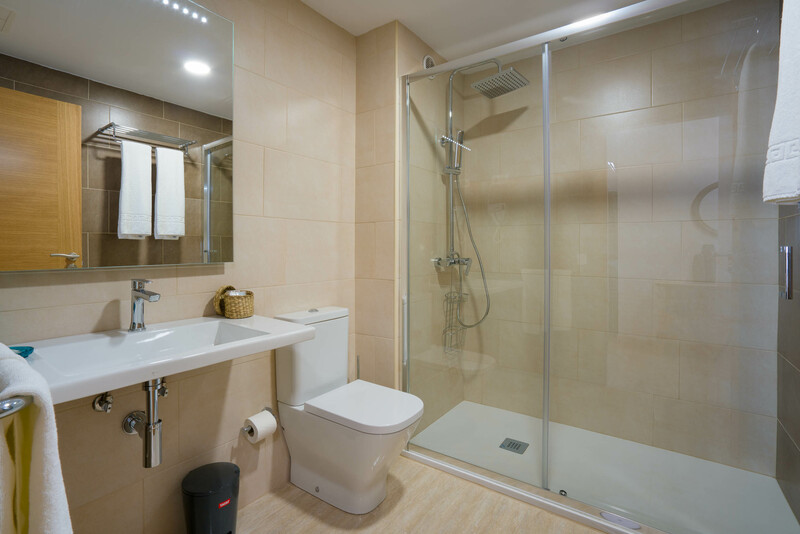 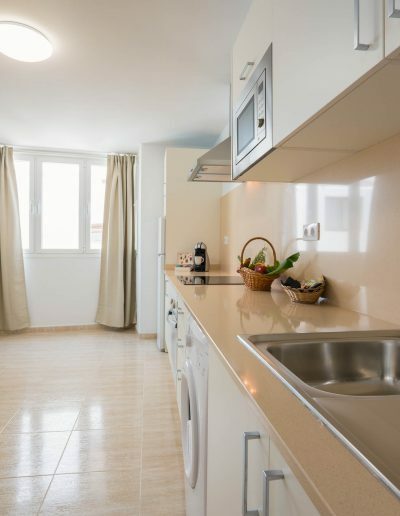 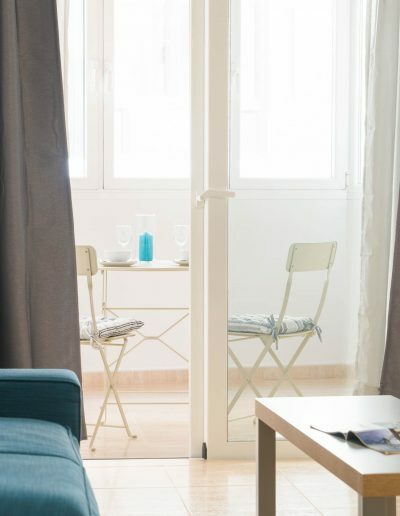 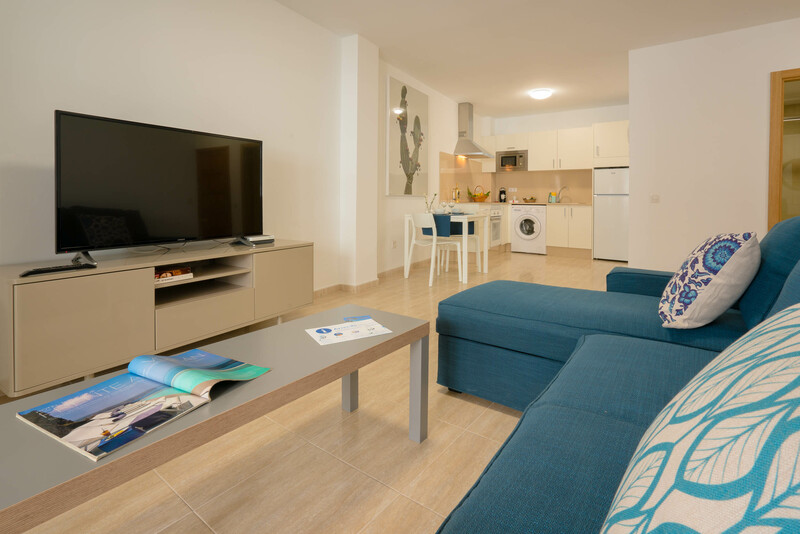 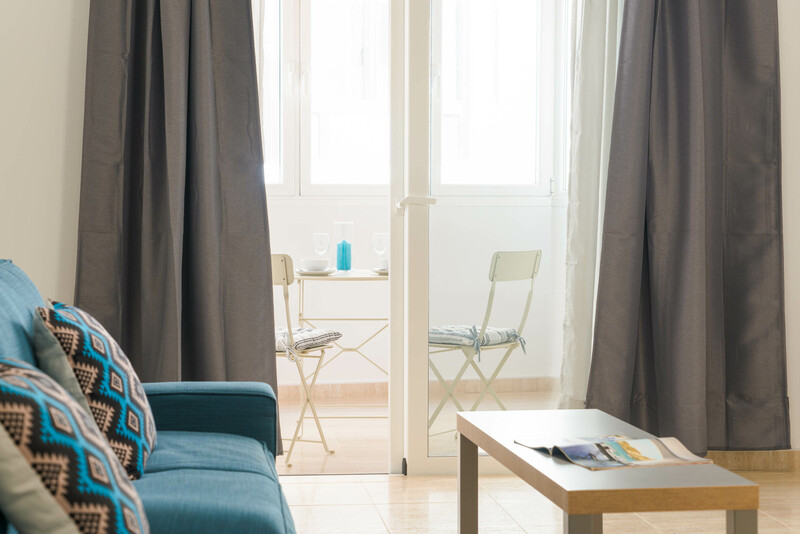 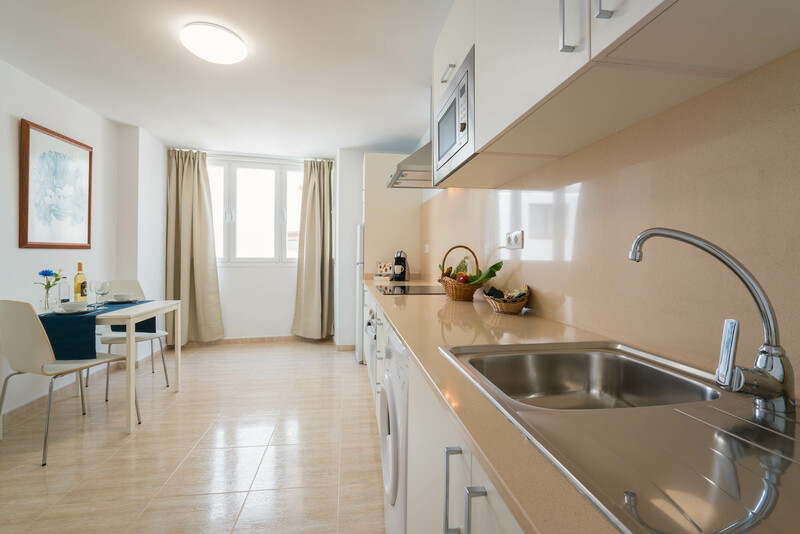 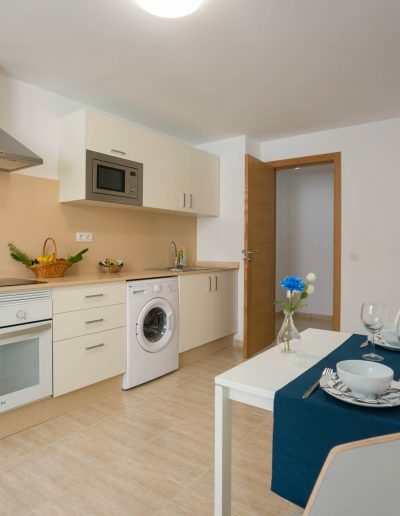 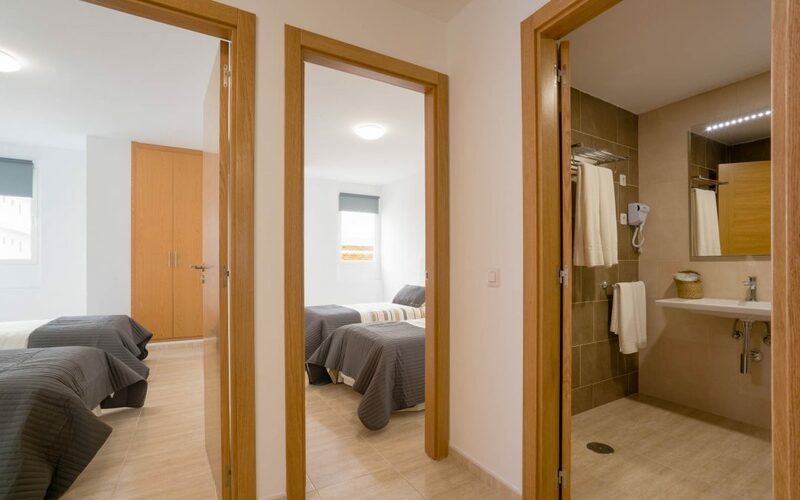 In our apartments you will find all comforts, washing machine, equipped kitchen with refrigerator, microwave, oven, coffee maker “Dolce Gusto”, toaster and kettle ….. also, all apartments have air conditioning, flat screen tv, free wifi, private bathroom and terrace. 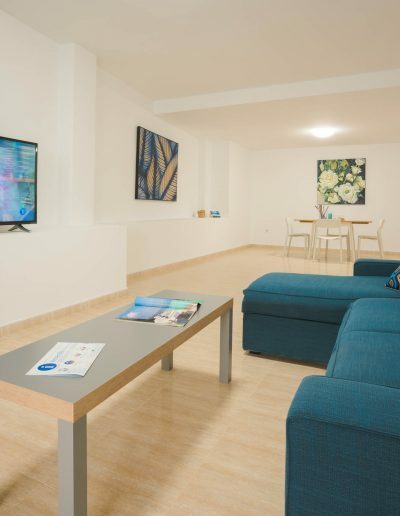 Arrecife is perfectly connected to public transport, in a short time you can arrive in Costa Teguise (8km) or Puerto del Carmen(12 km) and with a pleasant walk you will arrive from Arrecife to Playa Honda and for the more courageous to Puerto del Carmen. 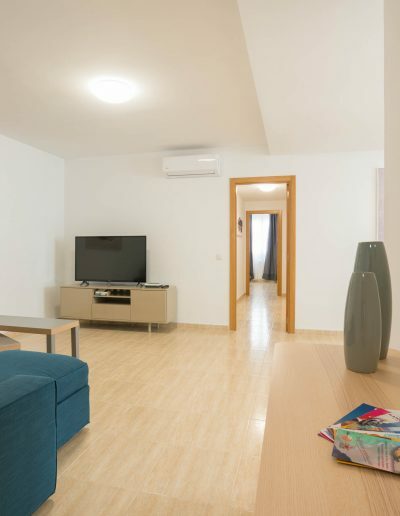 The airport is also easily connected by the public transport and at only 6 km far away. 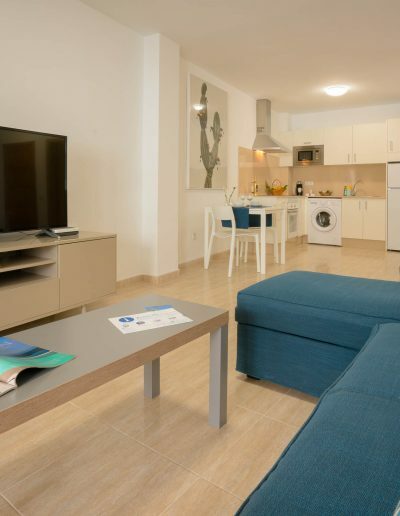 Playa Blanca is 29 km away. 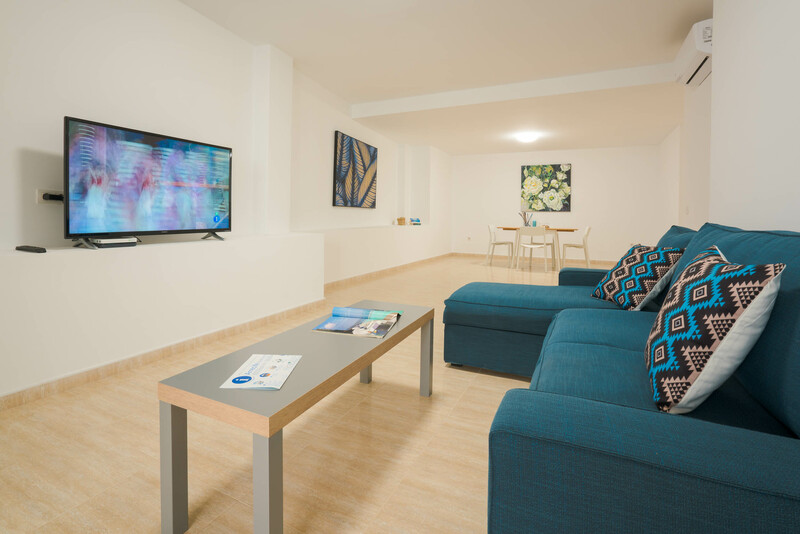 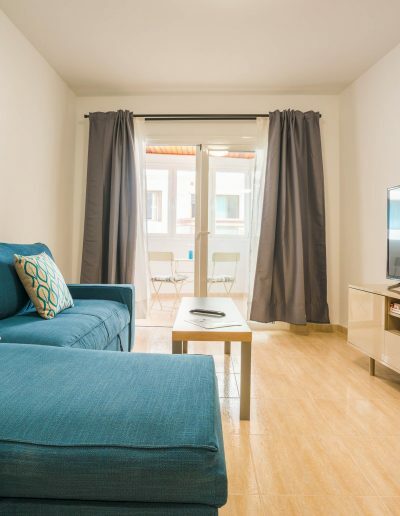 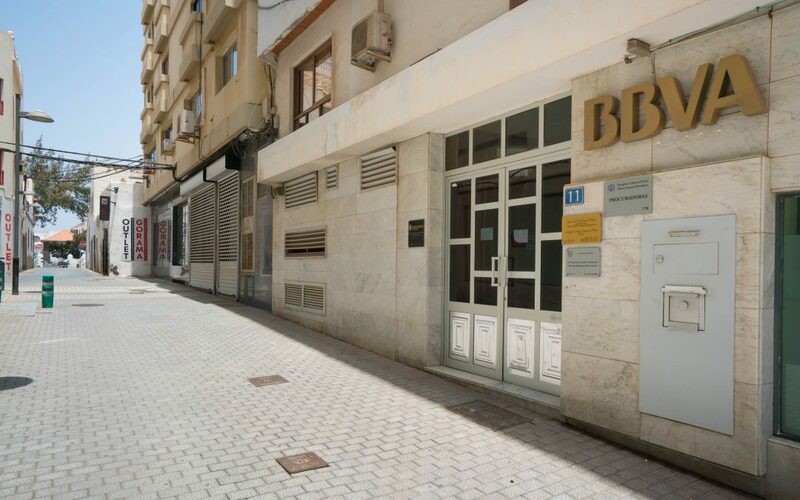 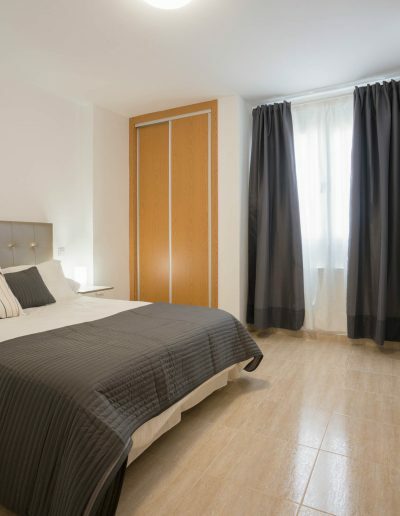 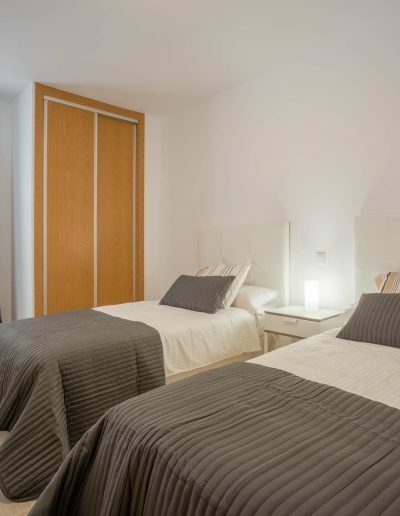 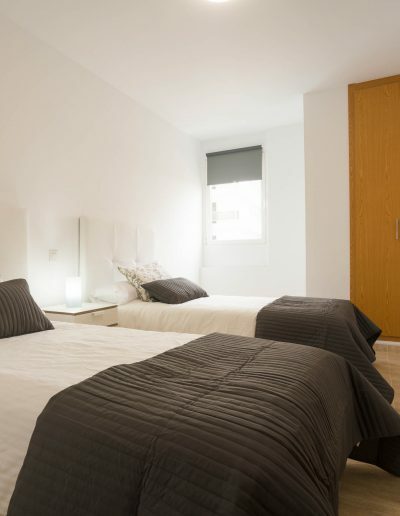 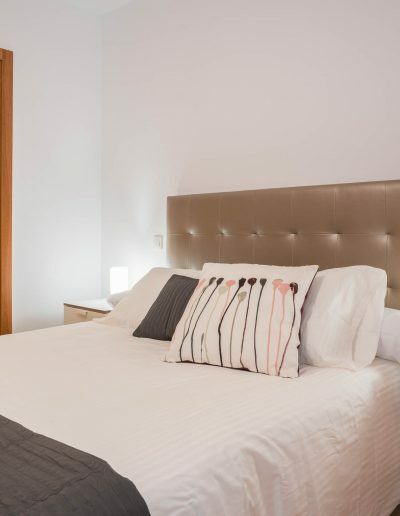 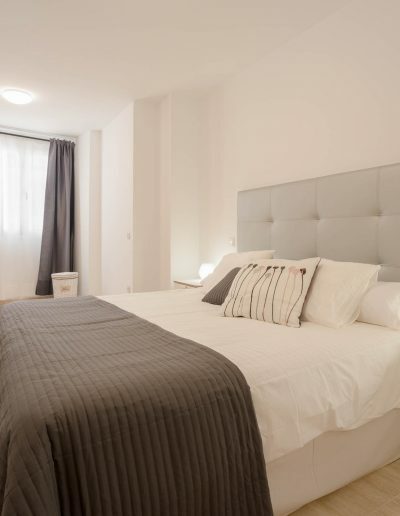 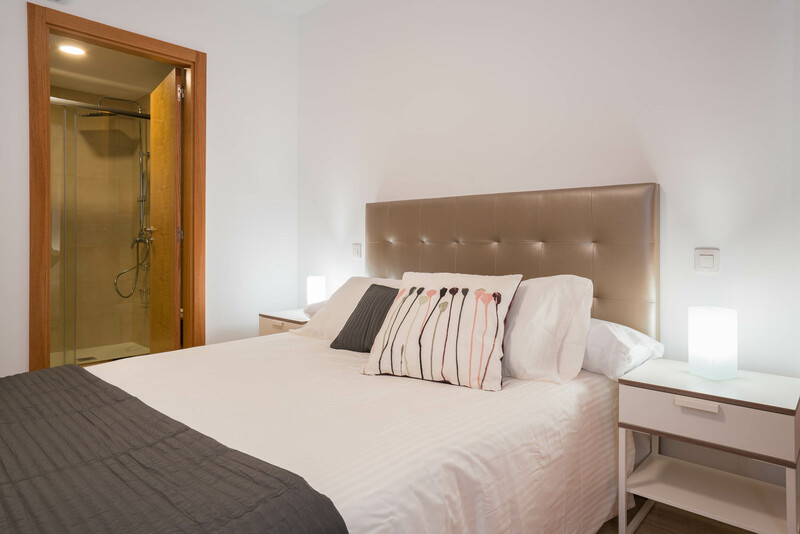 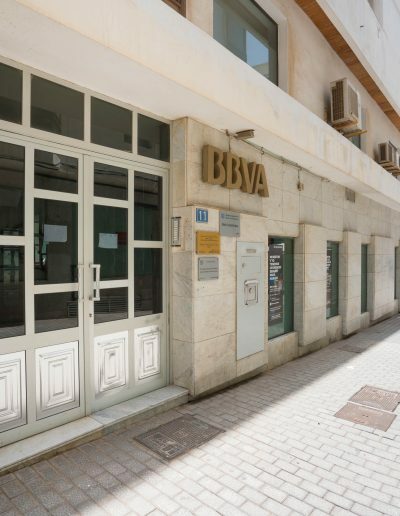 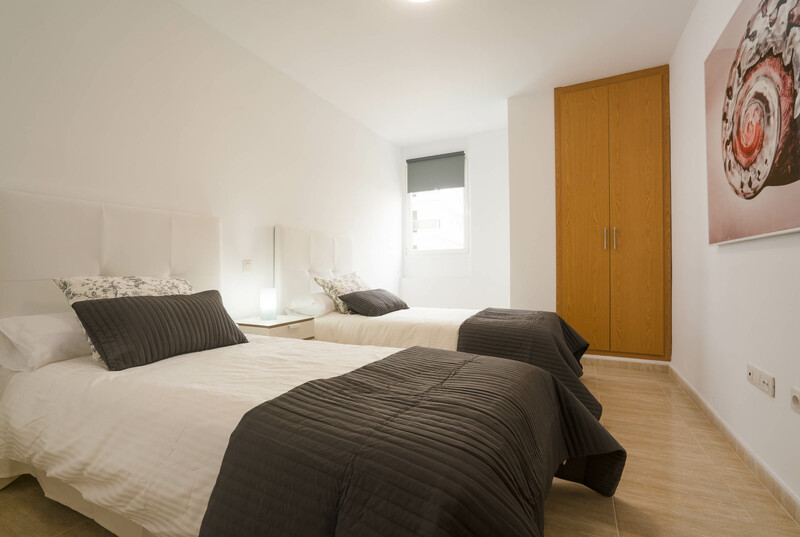 The apartments are located in the heart of the city, Calle Real where you can enjoy shops and bars. 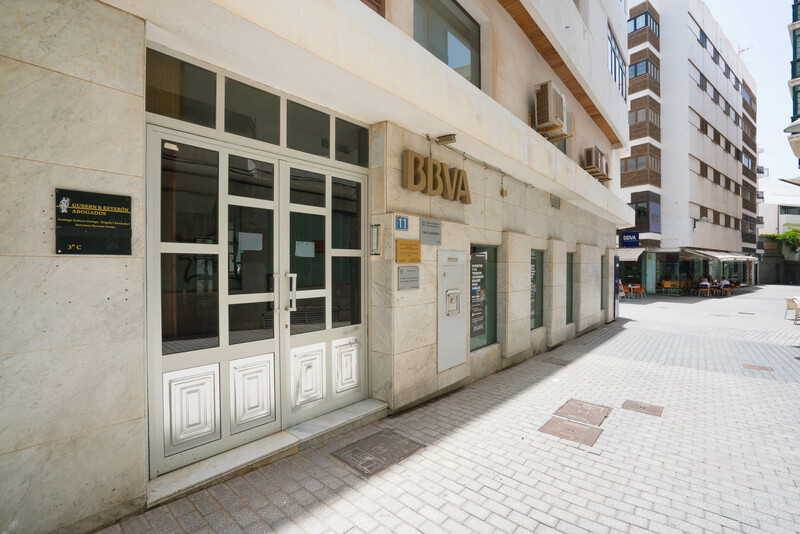 Only a few minutes walk to the Grand Hotel of Arrecife where you can visit to the top floor bar and enjoy beautiful views, the bridge “Las Bolas” is right across the road, we suggest a nice afternoon walk to the “Charco de San Gines” and the new Marina of Arrecife where you can enjoy good restaurants, bars, shops and good atmosphere.